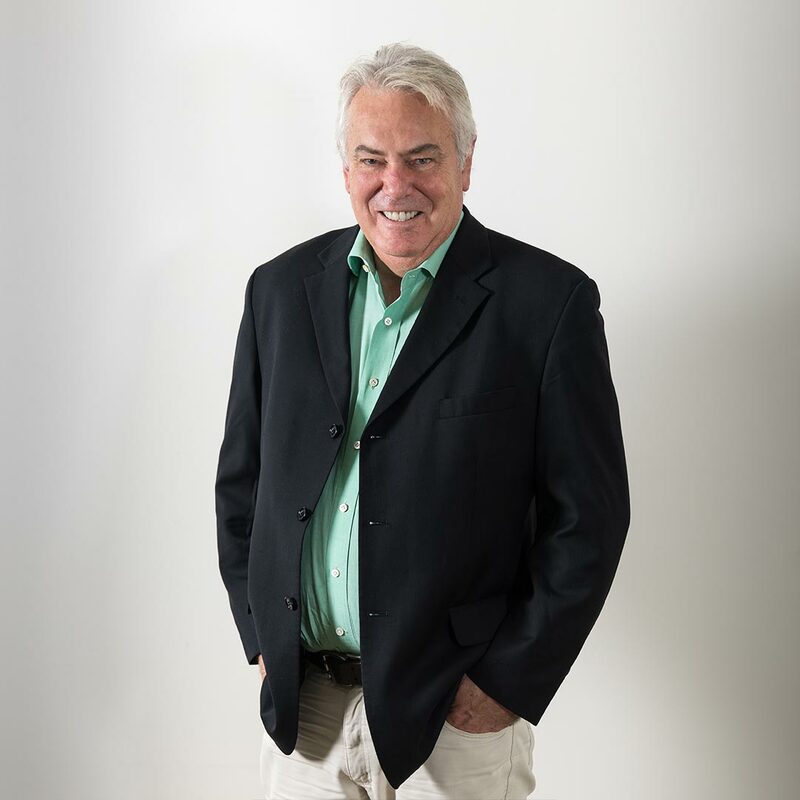 Graham has been an innovator for 3 decades in local and international capital markets and financial product development with Australian and international investment banks. 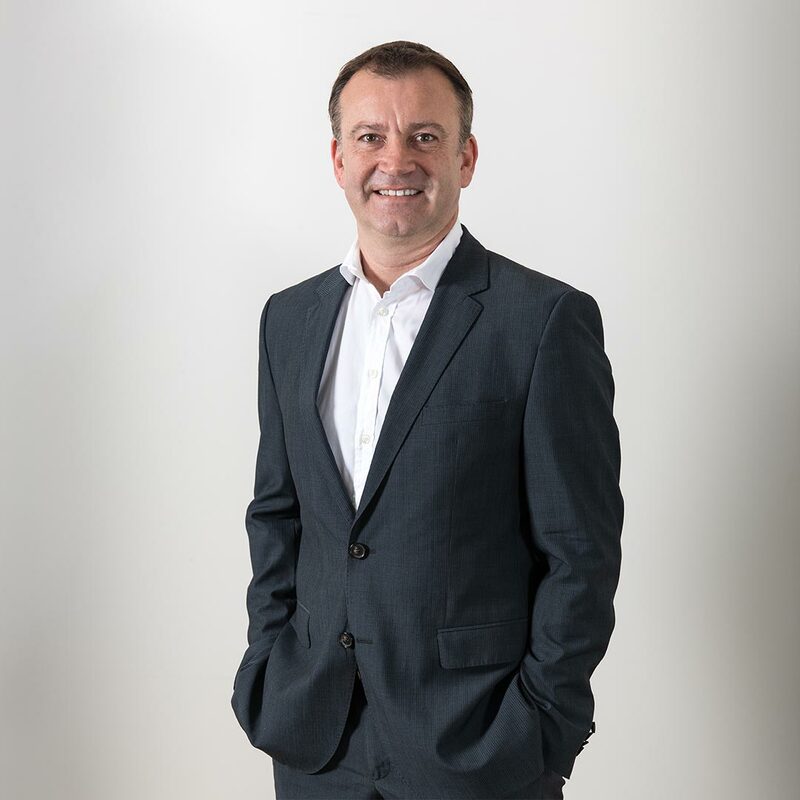 Having previously created 2 financial services start-ups, Graham’s responsibilities at AMM are to ensure the founders and staff deliver their key responsibilities and to deliver the wholesale funding partners and structure. A former CEO of a major mortgage lender from the 1990s and 2000s. 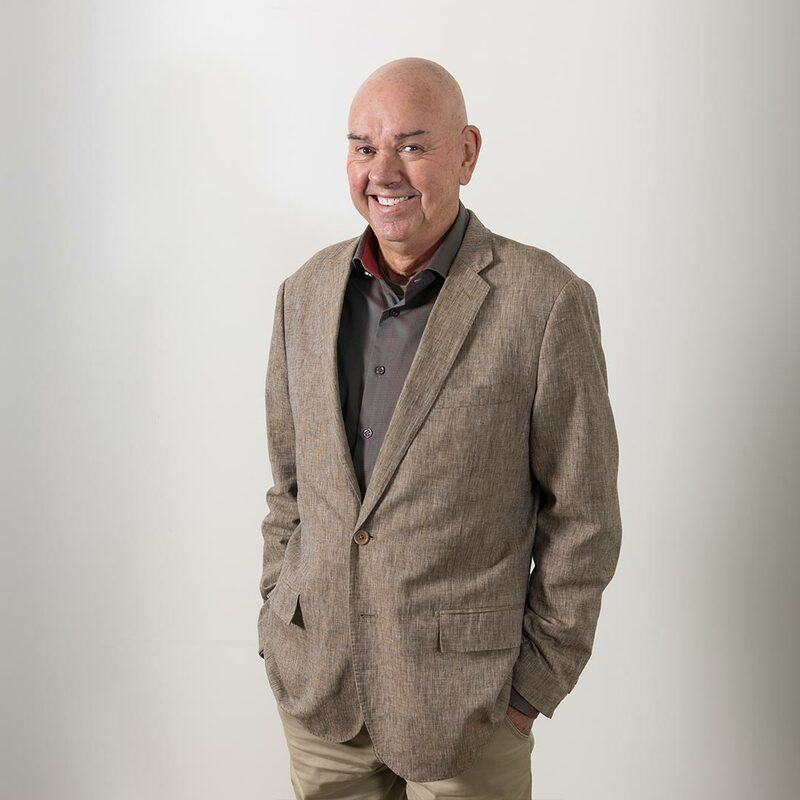 Kym is a pioneer in Australia and New Zealand’s mortgage markets and an architect of many of the practices and features of the mortgage management and broking sectors. 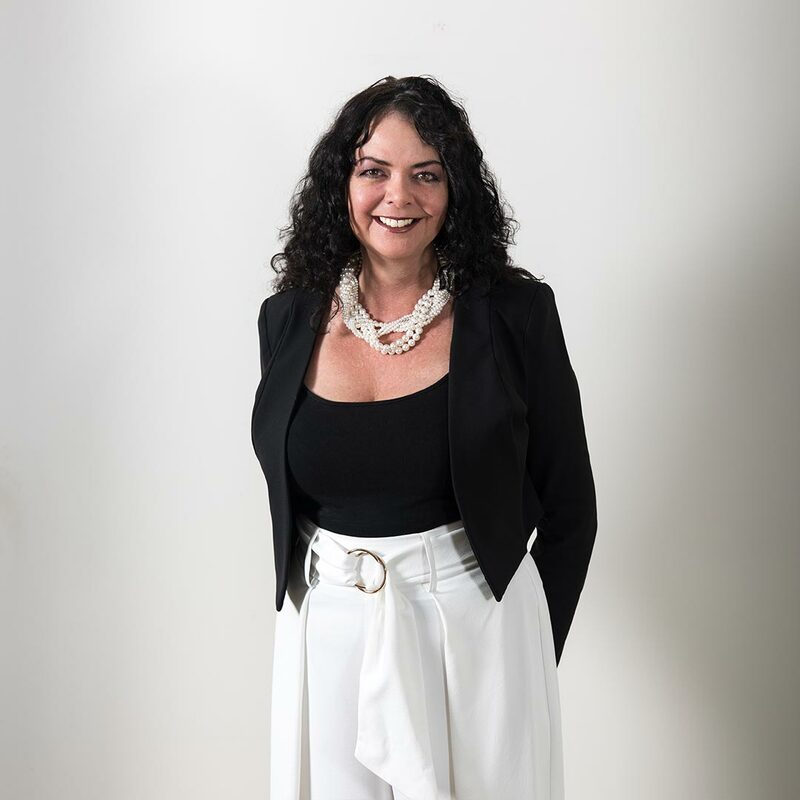 Kym’s responsibilities at AMM include establishing broker distribution arrangements and delivering the infrastructure required to underwrite and approve mortgage loans. The developer of the Index Mortgage, Scott is a tax and finance lawyer by training and a financial mathematician by inclination. Scott believes the Index Mortgage will transform mortgage lending and retail investing. Scott’s responsibilities at AMM include delivering the Index Mortgage product within tax and funding requirements and a management structure that allows product scaling. 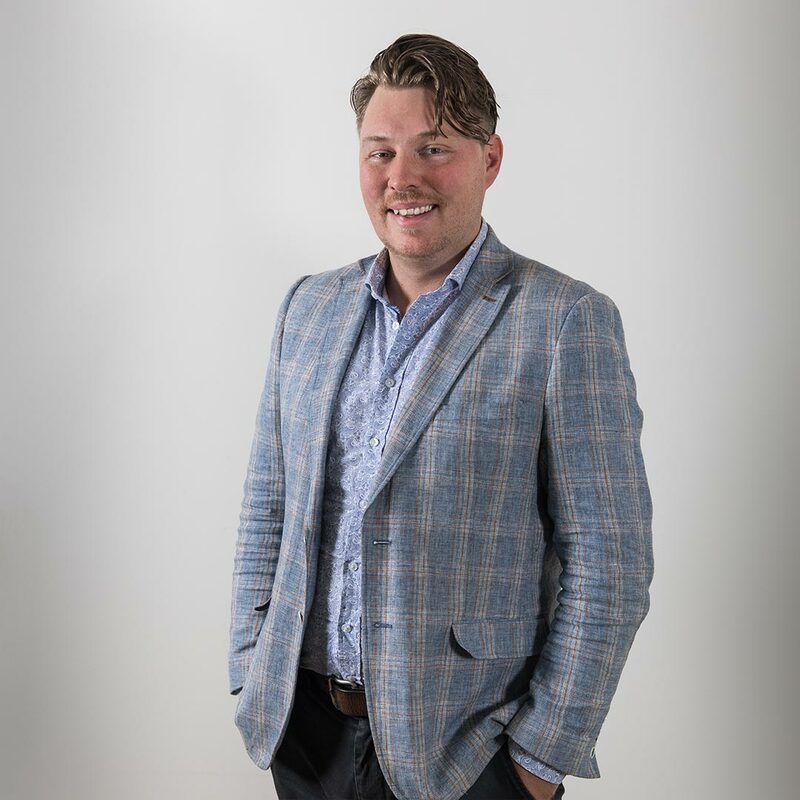 Luke’s AMM journey follows a 12 year career spanning mortgage lending, structured finance, and technology projects; with extensive experience in originations, underwriting, and developing credit models for risk and capital assessment. Luke’s responsibilities at AMM include all matters IT and delivering the technology platform on which AMM will launch its mortgage products. 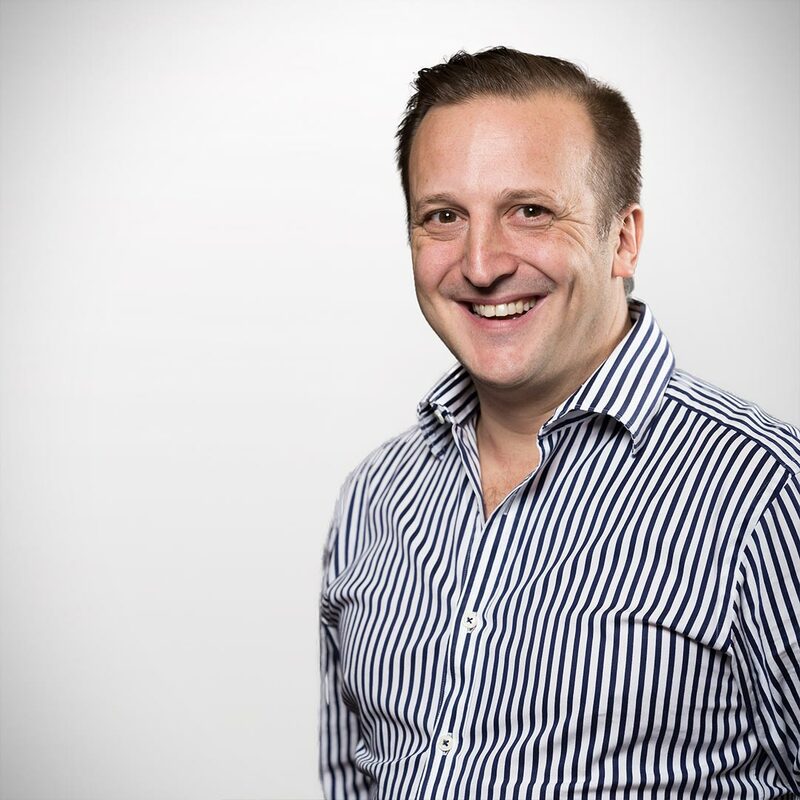 James is the award-winning founder and manager of three major mortgage broking groups in Australia. 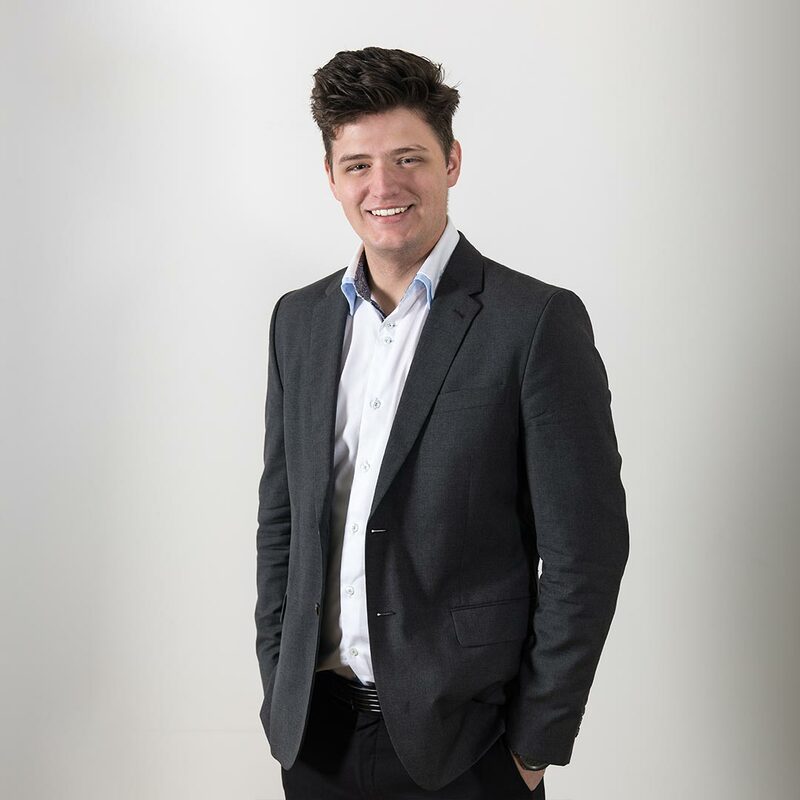 James has experience working with some of Australia’s most pre-eminent finance and property entrepreneurs. Phil is a driven and highly professional senior executive with a strong academic background and over 20 years of experience in debt and equity capital markets, M&A, finance, financial risk management, investment management and accounting. 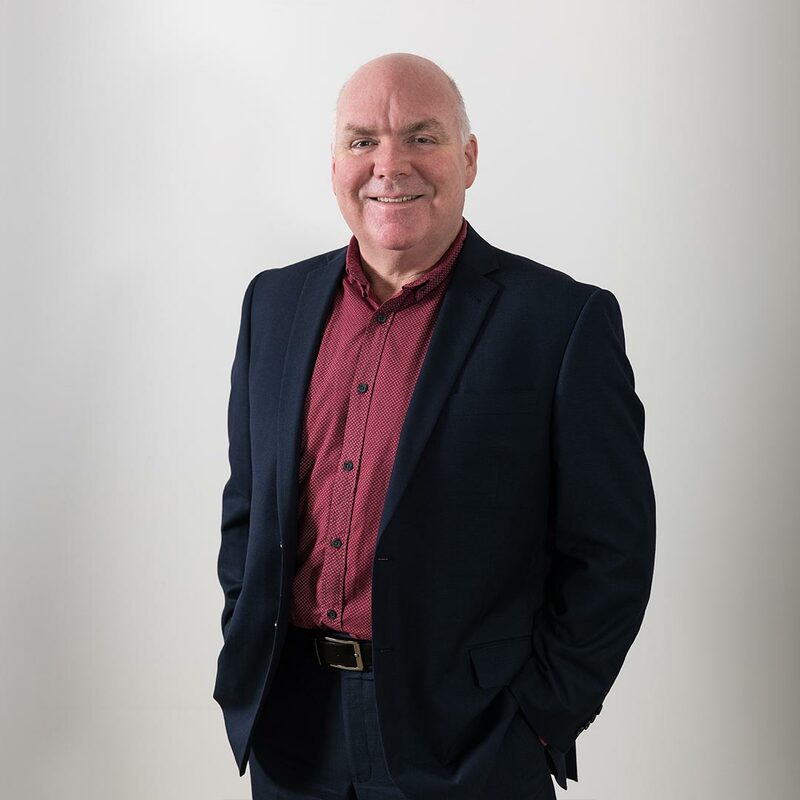 A senior business consultant with 40 years of business know-how, specialising in managing IT-driven projects across a wide variety of financial services businesses. Phil has a proven track record in technology implementation and process design/optimisation and is enabling AMM to deliver its core servicing platform, including integrations such as transactional banking. 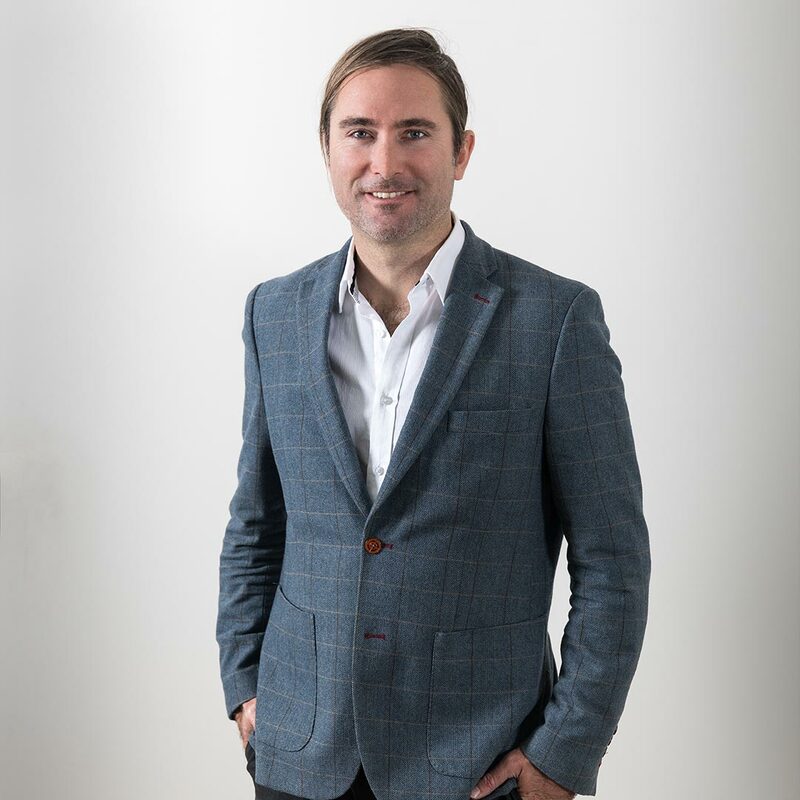 Patrick has 15 over years experience working with top finance, lifestyle and tourism brands around the world. Always with an eye on the bigger picture, Patrick is as comfortable playing with the latest UI coding techniques as he is diving deep into Creative Suite. His love of design and all things digital ensure he’s always ready to deliver a creative, coherent and quantifiable solution to any technical challenge. Patrick was Managing Director and Co-Group CEO of ASX-listed Pepper Group Limited from early 2008 until March 2017 when he left the business. 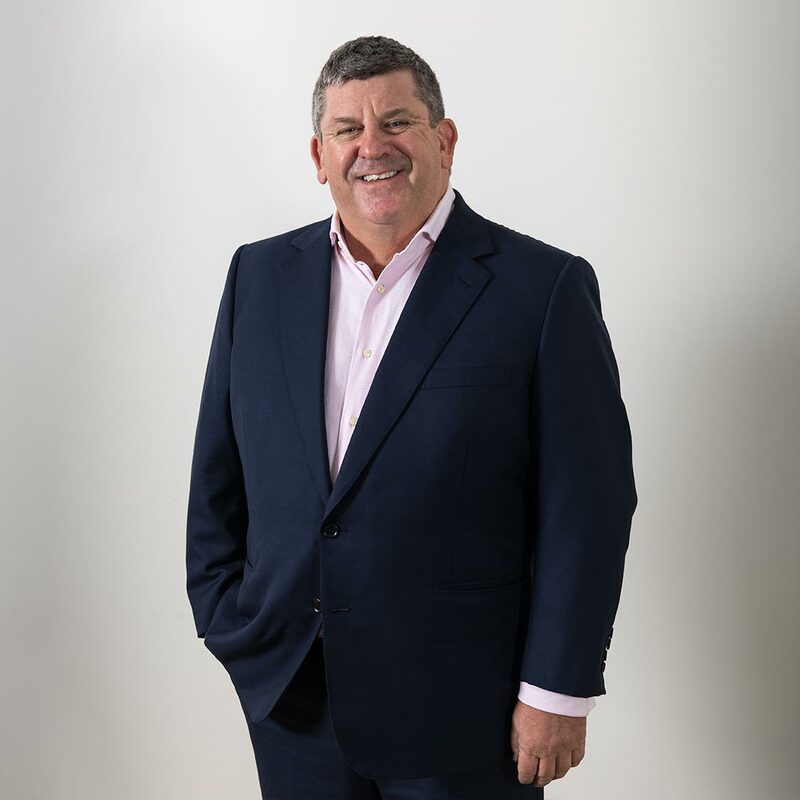 He led the transformation of the business from an Australian specialist mortgage lender into a large scale, global financial services firm now operating in 7 countries, with more than 2,000 employees and AUM in excess of A$50 Billion. Since leaving Pepper, Patrick has taken on a range of corporate advisory and Board roles (including private investments) with a number of emerging financial services businesses in both Australia and the United States. 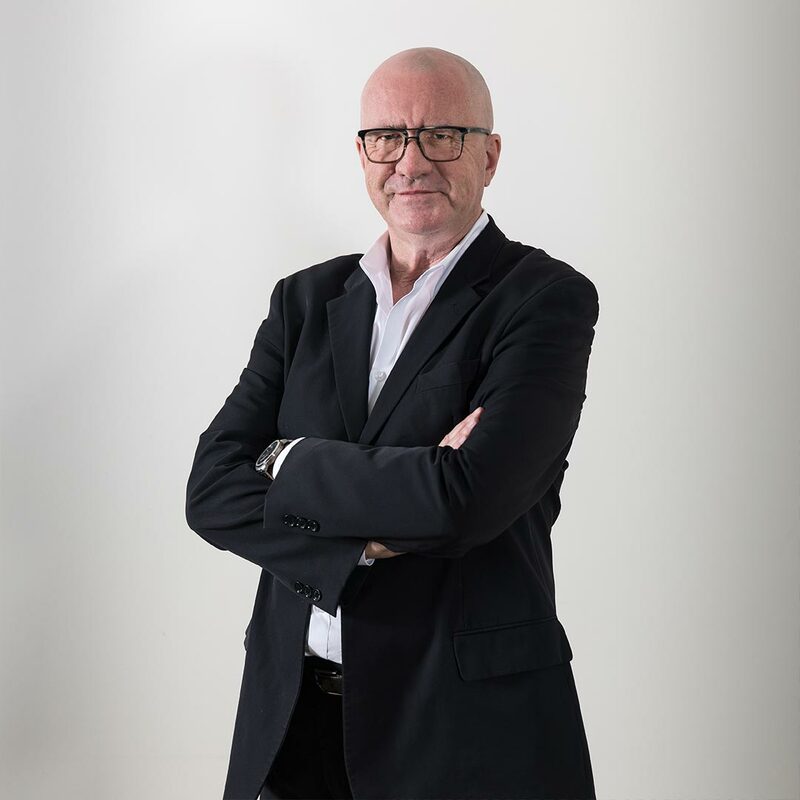 His key areas of focus and expertise remain in the non-bank, consumer and SME financing space, including specialist digital, credit and payments platforms. 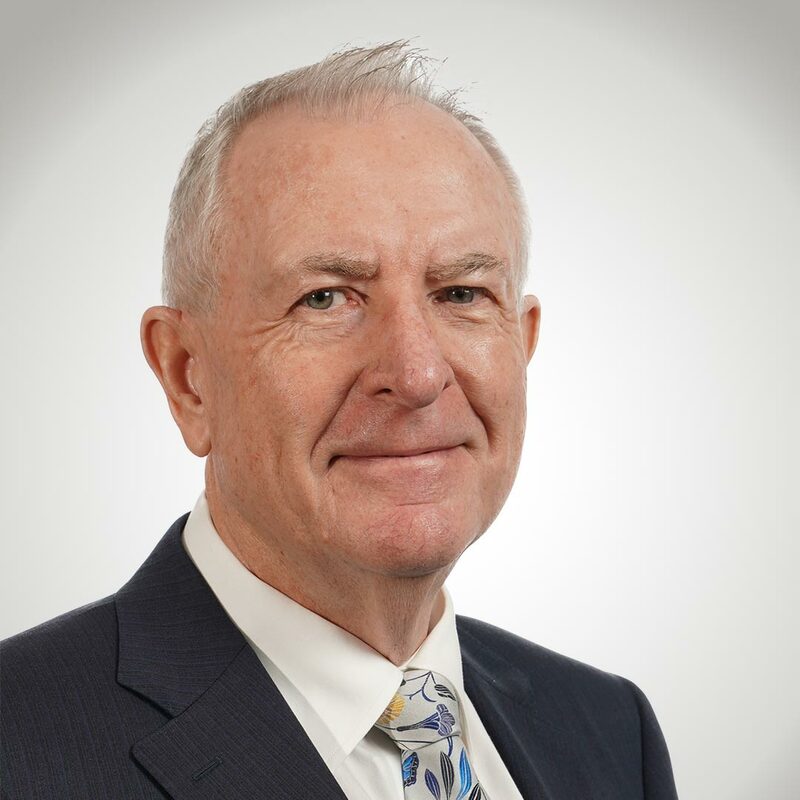 Jon is a partner of Dentons and could be described as the leader of Australian mortgage legal and regulatory matters over a long and distinguished career. 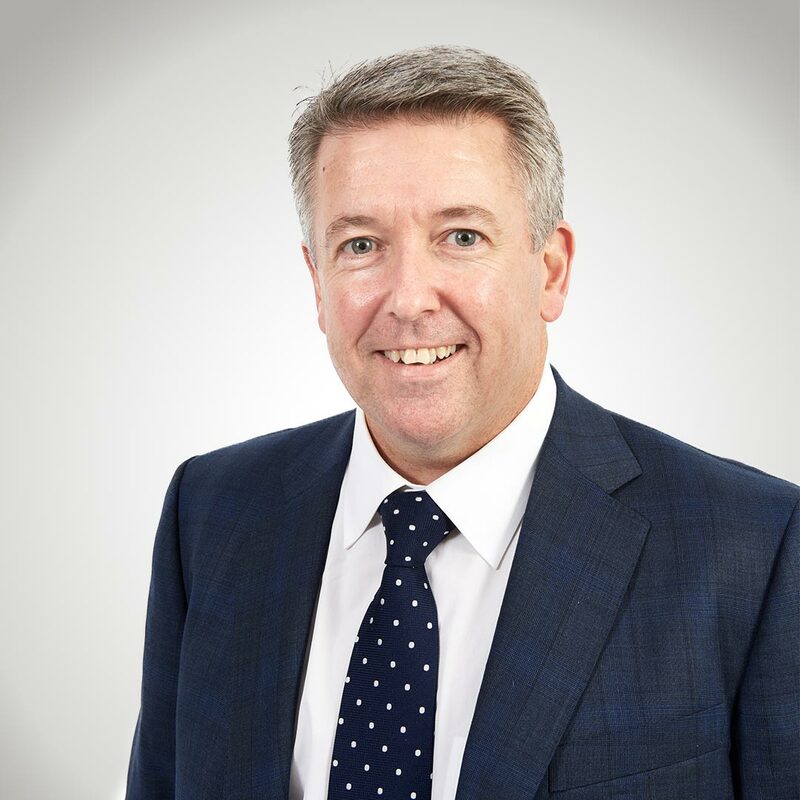 In recognition of his contribution to the mortgage industry, Jon was made the first honorary member of the Mortgage & Finance Association of Australia (MFAA). Jon is recognised as a leading lawyer in financial services regulation in the 2014 edition of Chambers Asia Pacific and was voted by his peers as one of Australia’s Best Lawyers in Financial Institutions since 2013. Challenger Bank or Neo Lender? CEO Graham Andersen sums up the new order of APRA and ASIC-regulated lenders. A handful of mortgage industry veterans have launched a new innovative home loan provider that will harness blockchain technology and allow mortgage brokers to brand their own mortgages. A new Australian mortgage provider will soon begin offering prime home loans through the third-party channel using a range of innovative technologies such as artificial intelligence.